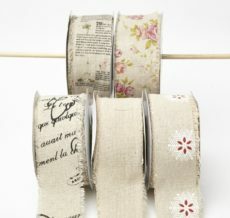 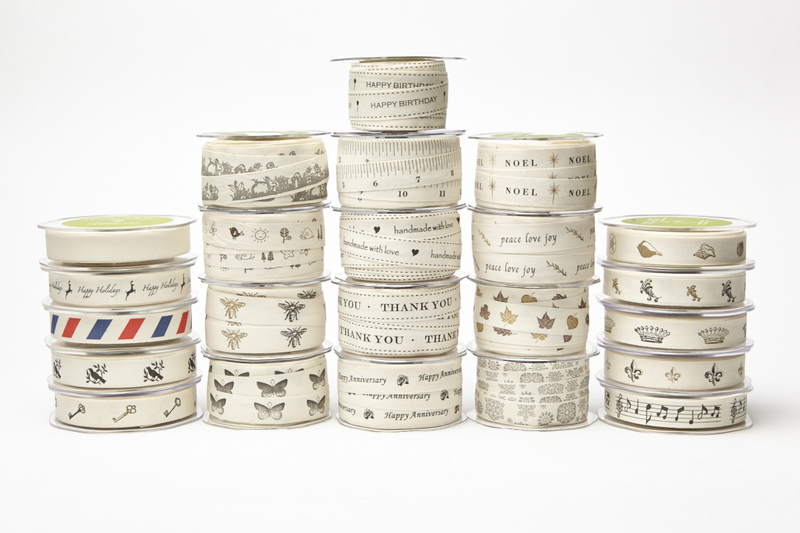 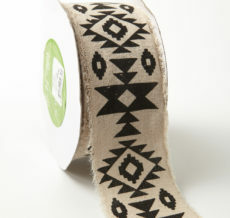 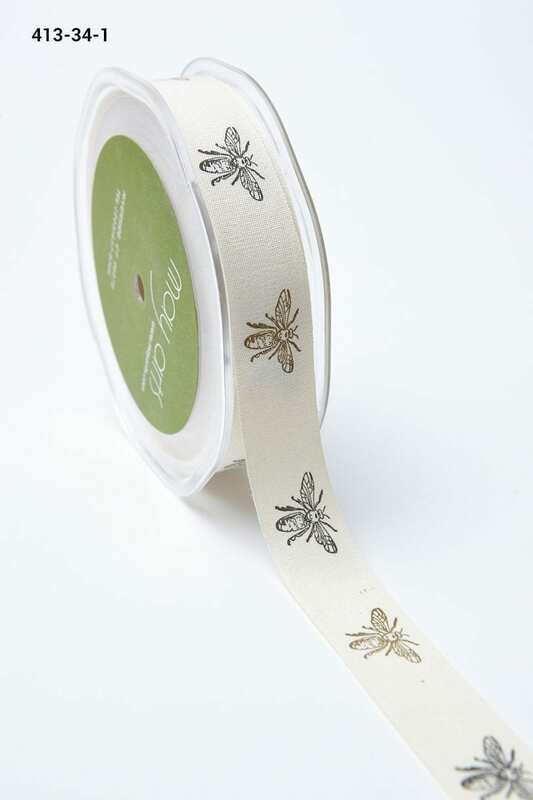 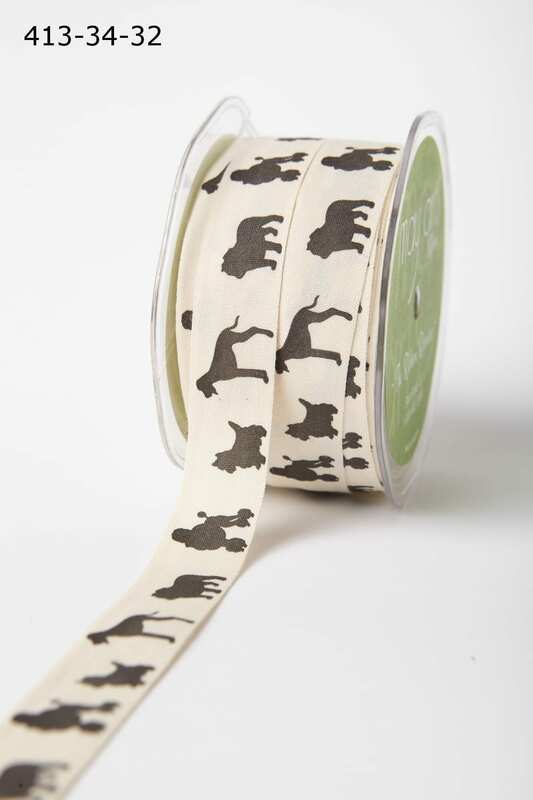 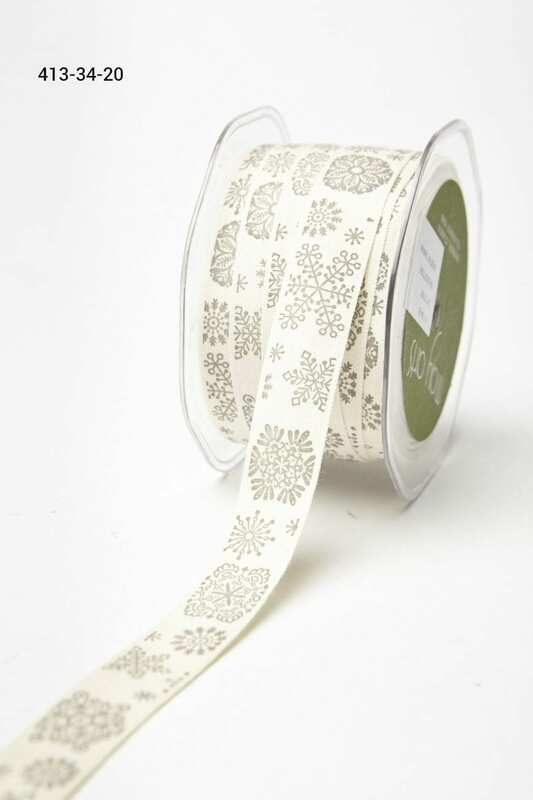 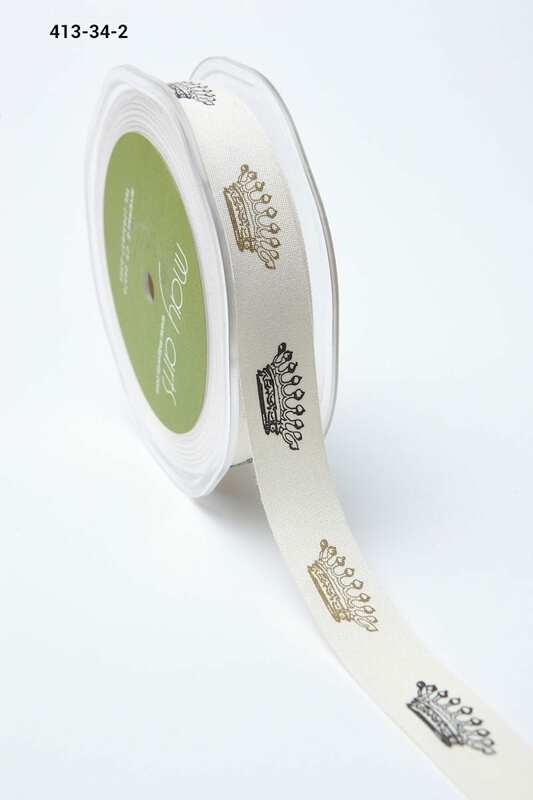 This 3/4 inch by 30 yard ivory canvas ribbon is printed with various images in either brown or black. 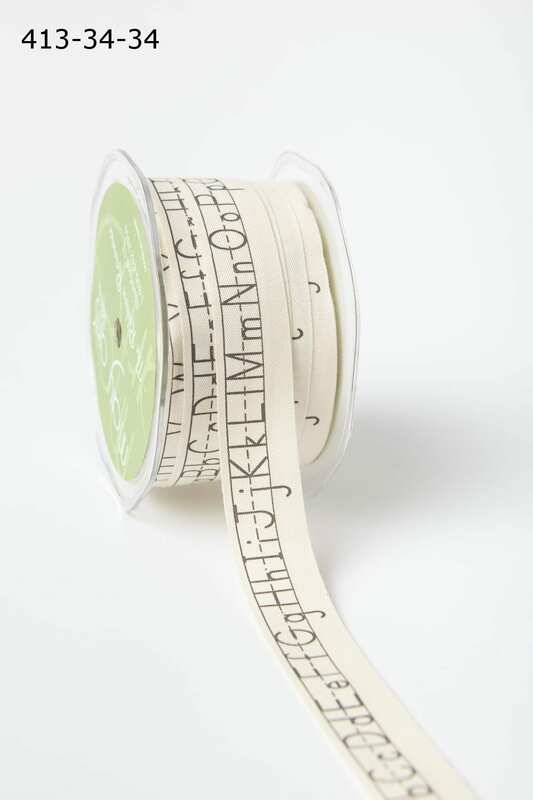 This pattern makes a great addition to a personalized gift or gift bag. 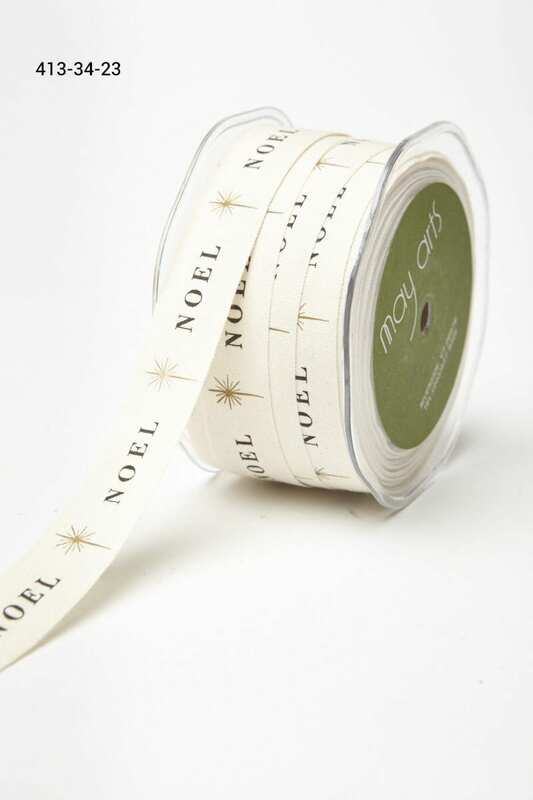 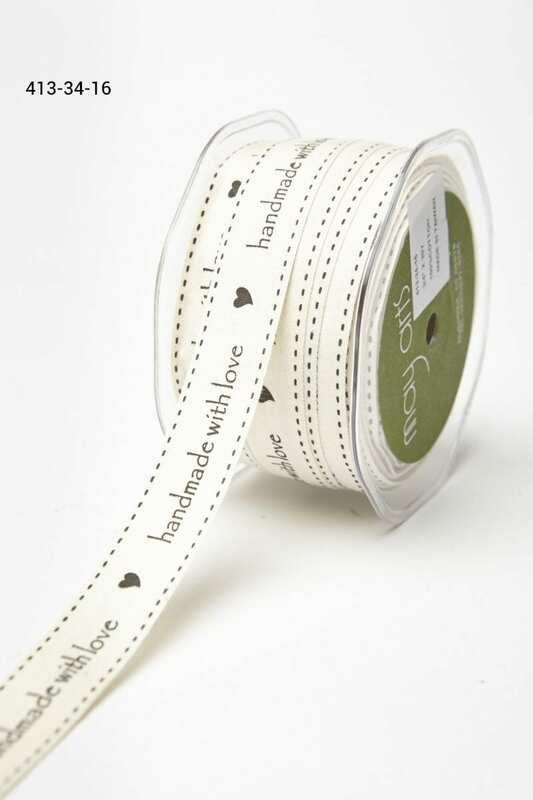 Add interest to cards or scrapbook pages of all kind. 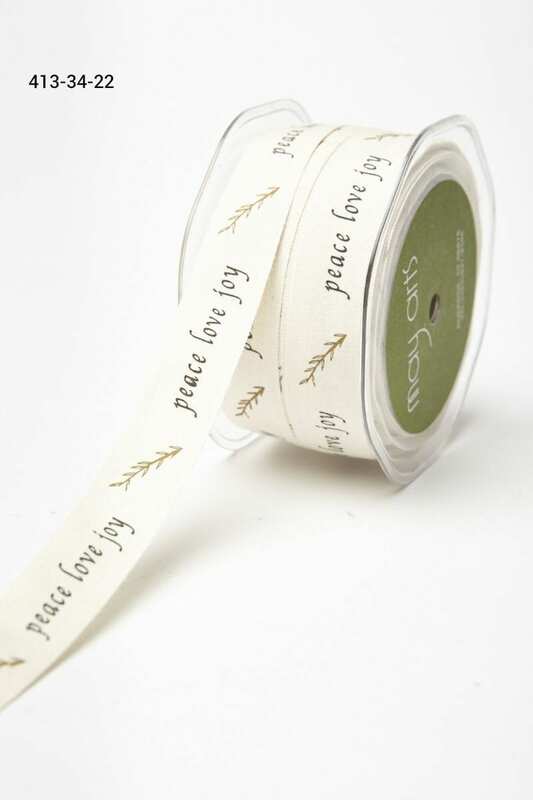 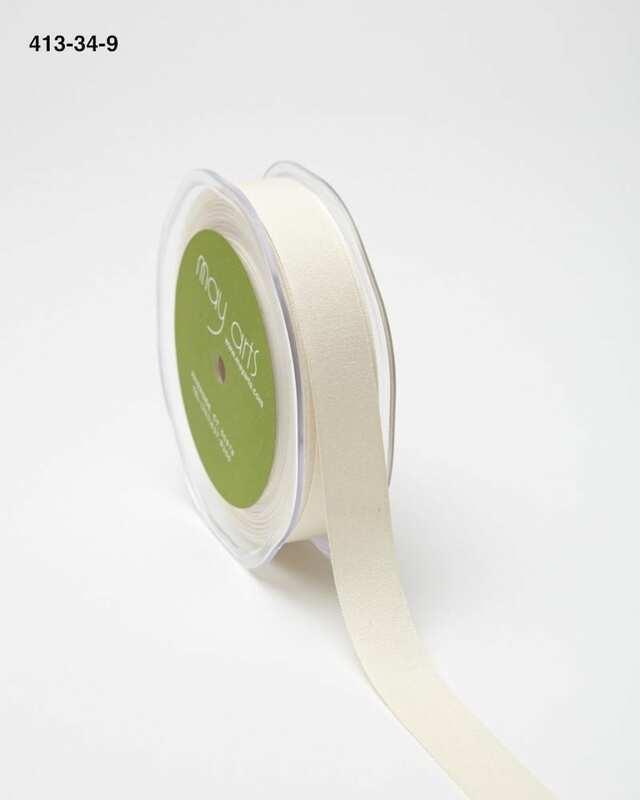 This ribbon is also available in a plain canvas to use as is or to create your own images on. 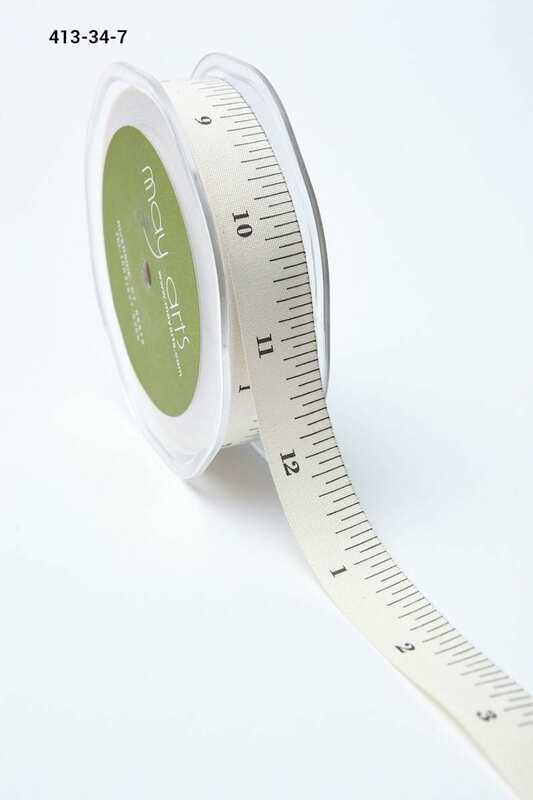 The printed patterns are single-sided.